Gracie Franklin is finally going to middle school! 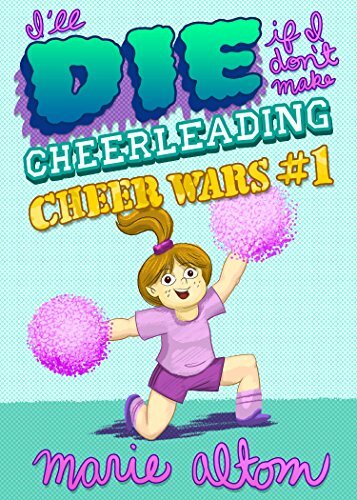 The one thing she wants most in the world is to make the sixth-grade cheerleading squad, but stupid Nick Bower-dork keeps calling her fat, and her supposed best friend says her jumps aren’t high enough. Will crossing her fingers and wishing extra, super hard be enough to get Gracie on the squad, or will she be the only one of her friends left out of the cheerleading fun?